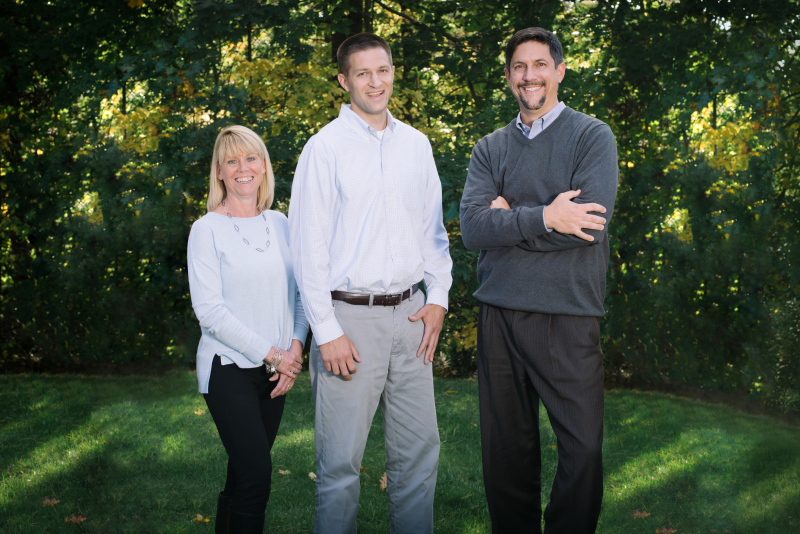 The firm was founded in 1993 by Daphne Harris and Trevor Vickers, who had each already established reputations as top professionals in Northern New England. Over the next three decades, they built a boutique advisory firm in Falmouth that has provided tax and general business counsel to some of the most established professional service practices in the region. Harris & Vickers, P.A. now moves into the future under the principal leadership of Travis Patten and David Martines.